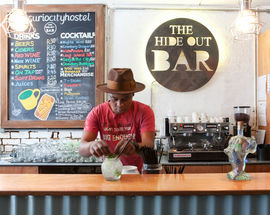 The budget backpacker's bar of choice, this is a great place to meet fellow travellers and like-minded individuals while hashing out plans to traverse the continent in search of adventure. 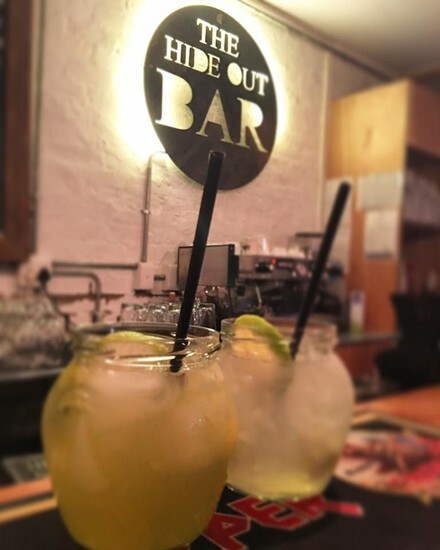 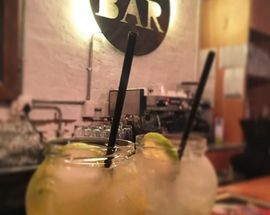 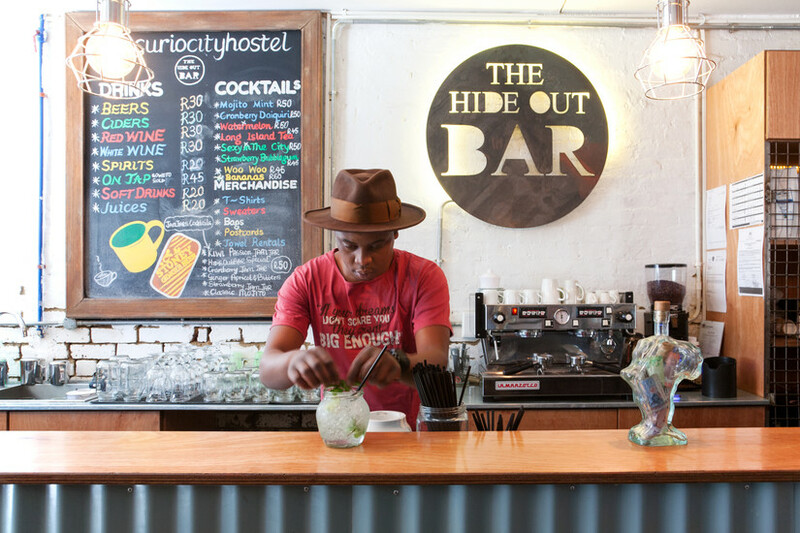 The name of the bar is inspired by the building's history as a secret printing press and a hideout for anti-apartheid leaders. 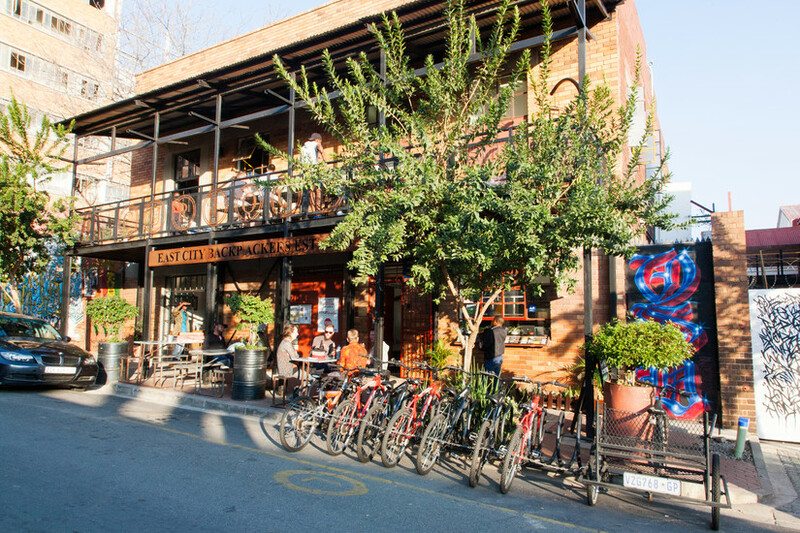 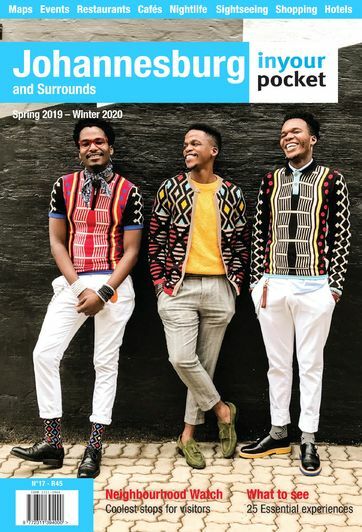 Gigs by local Afro-psychedelic-grunge bands, street art events, braais and games nights are just some of the fun events which regularly happen here. 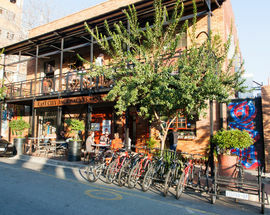 Do you accommodate fresh talent to sing at your establishment?